(and you don’t even need to leave the hotel). If you are looking to escape your everyday life – stress free – then why not holiday without the hassle. 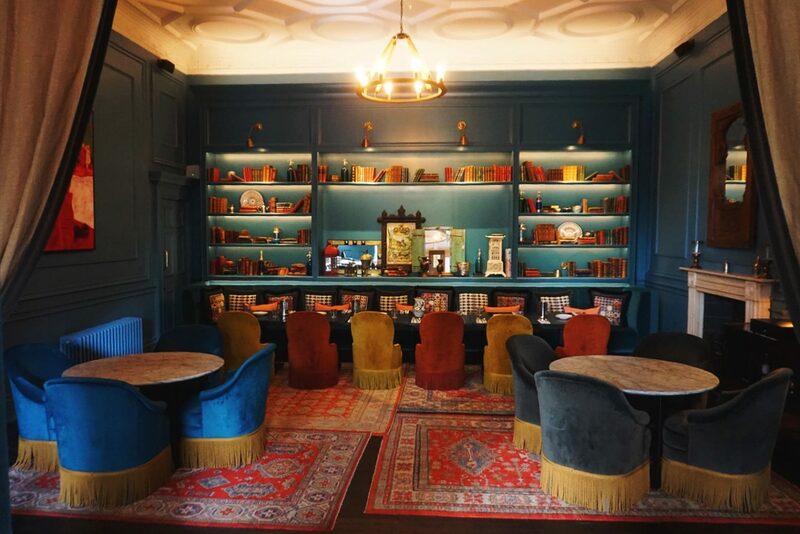 Let me introduce you to The Principal Charlotte Square (formerly The Roxburghe). 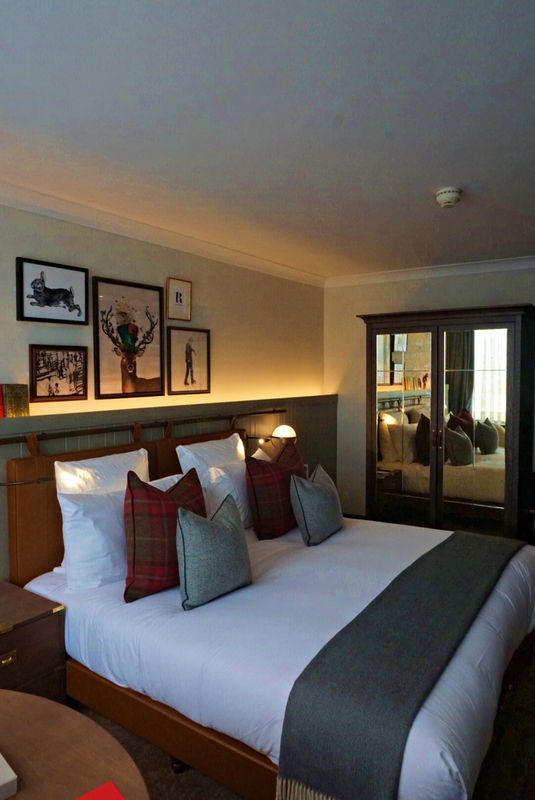 A haven nestled in the centre of Edinburgh, filled with delights that you might not expect from your typical city stay. 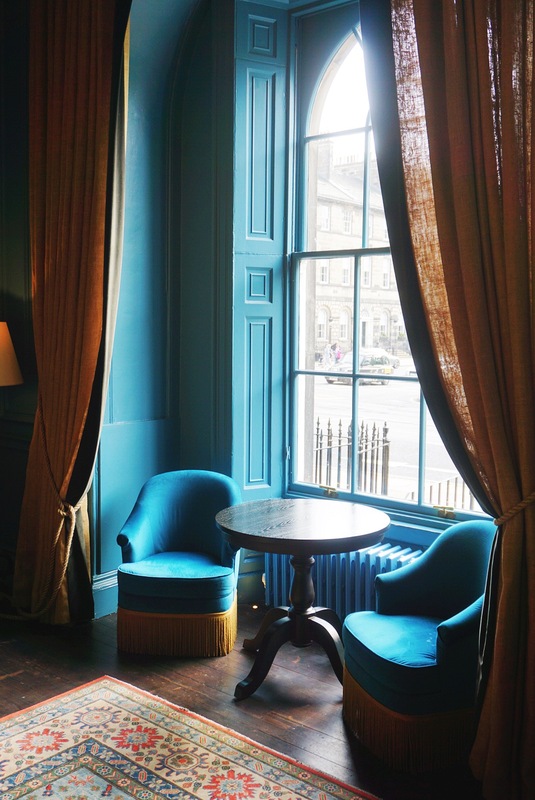 The hotel itself is a stunning Georgian building beautifully curated by Goddard Littlefair, in the heart of Edinburgh’s New Town. 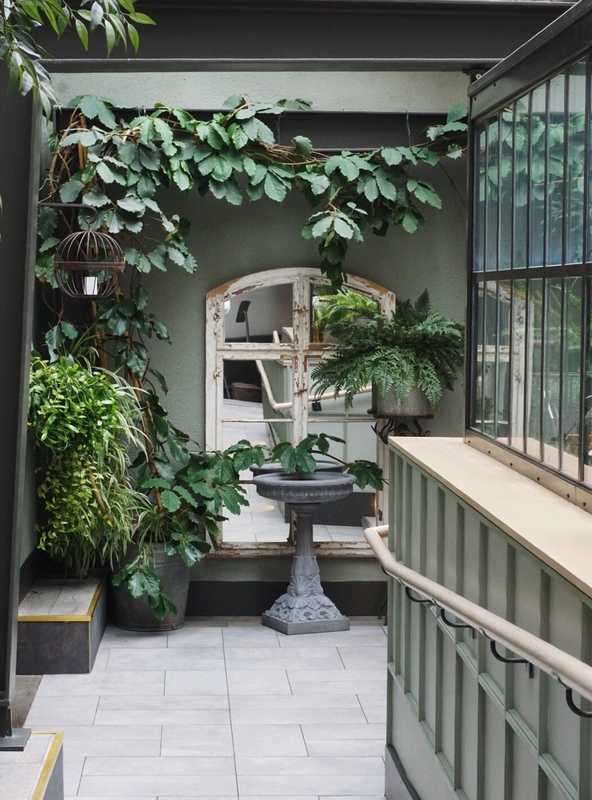 Step inside to a warm welcome and explore this idyllic escape hidden in the heart of Edinburgh. 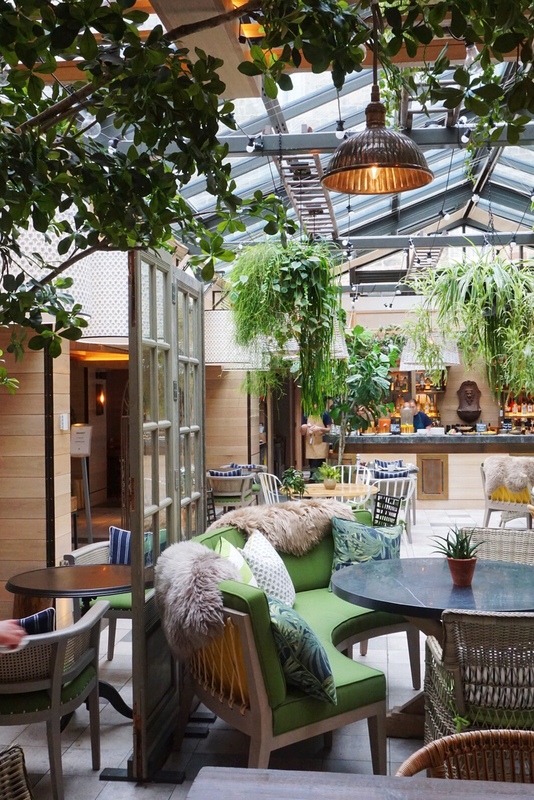 The Garden is an internal courtyard in the heart of the hotel, welcoming you once you pass reception. 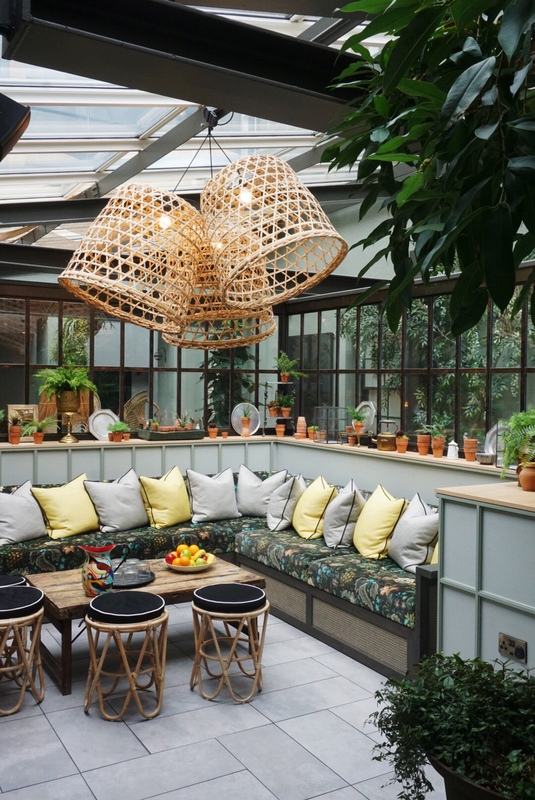 An oasis of calm with a glass roof, filling the space with natural light. You can sit back and relax whatever the time of day or night. Open from breakfast through to dinner & cocktails in the wee hours. 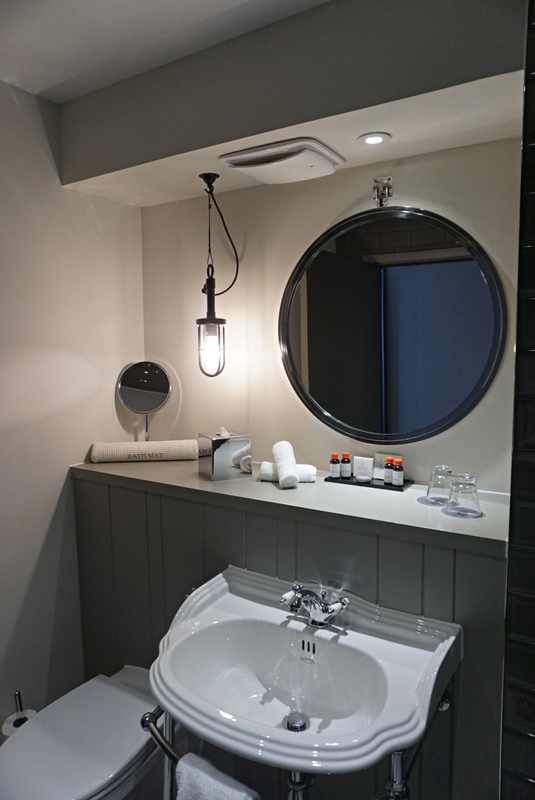 Alongside being one of Edinburgh’s hot-spots to visit, The Principal Charlotte Square has added a luxury Spa into the mix. The spa is tucked away under The Principal hotel. Dark mood lighting sets an ambience where you can truly switch off from the city bustling above. 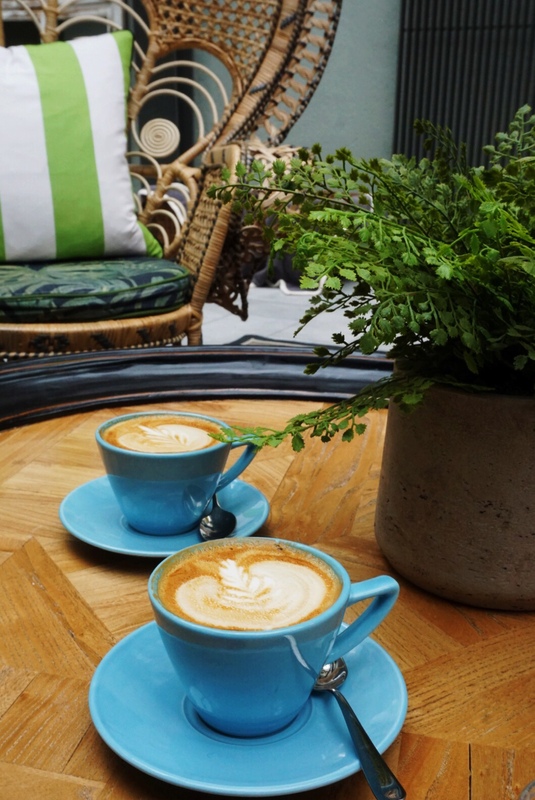 The decor is serious hygee inspo, creating an overall feeling of cozy contentment and well-being. 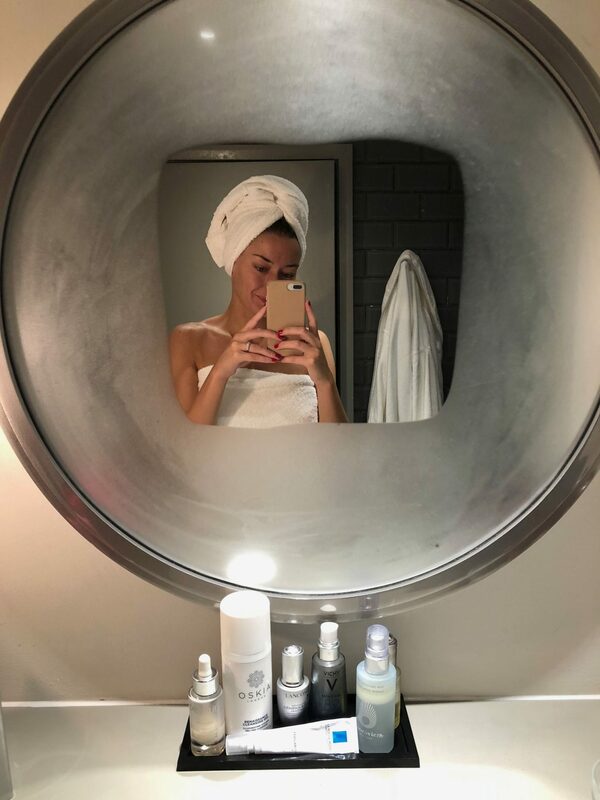 You can read my full spa experience here: The Spa at The Principal. 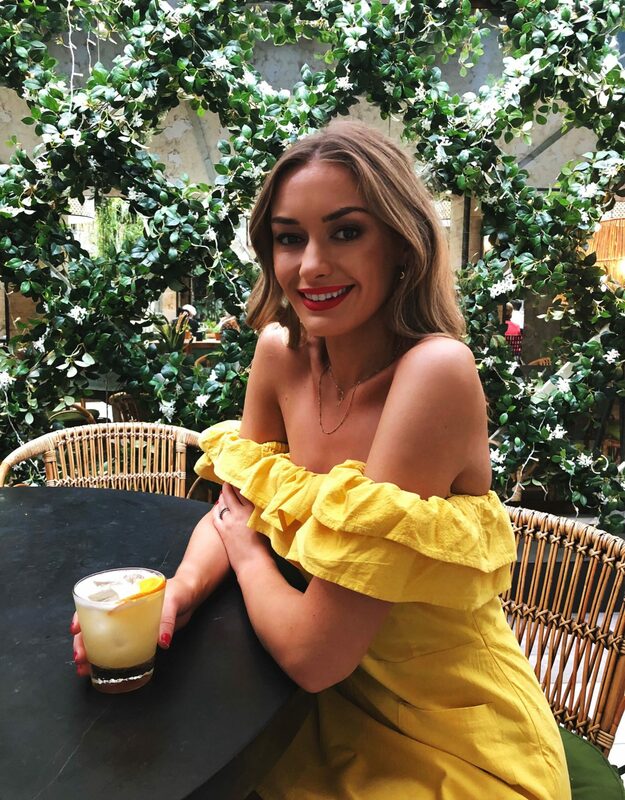 The Garden is an enchanting retreat to sip cocktails after a spot of shopping on George Street or a glass of fizz before dinner reservations. 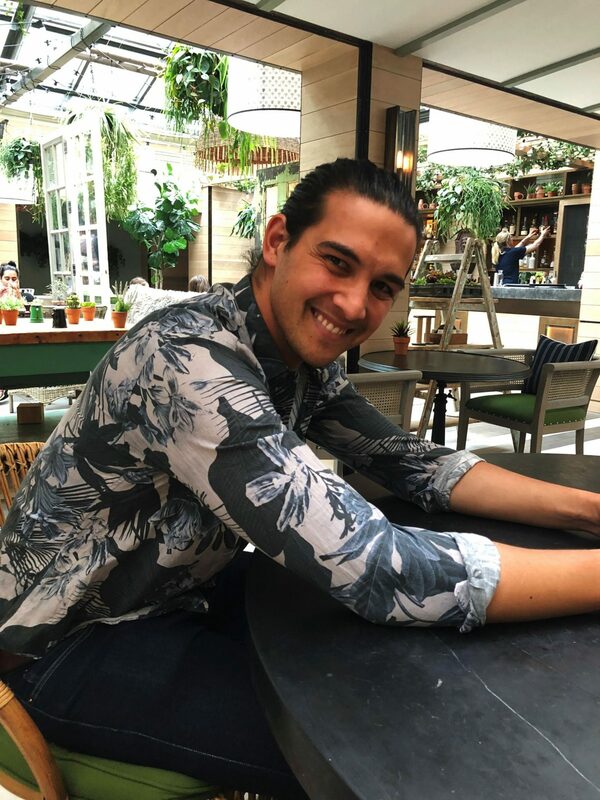 Zack & I have sampled many cocktails from the menu and not one of them has disappointed (including the Sunday brunch Bloody Mary). 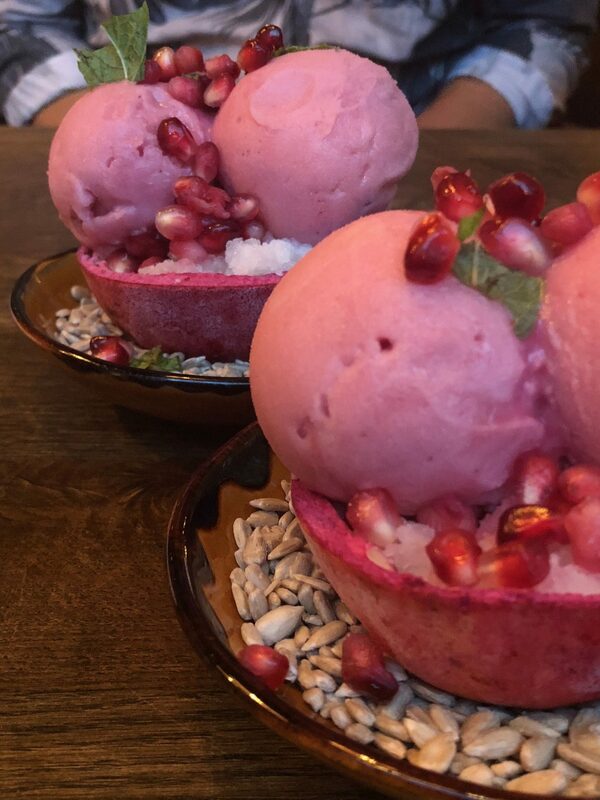 If you are in the mood for casual dining you can continue your evening in The Garden and dine from their menu. 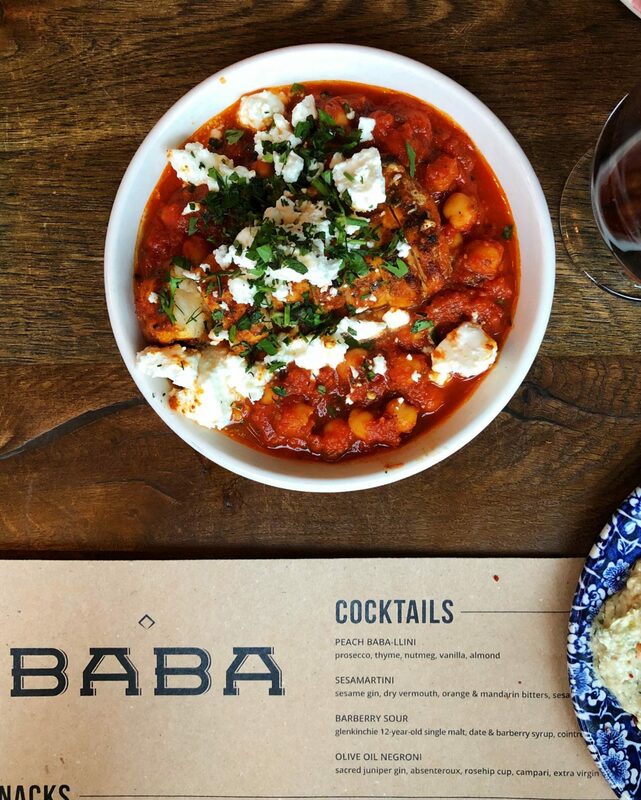 Dinner at Baba is an experience not to be missed while staying in Edinburgh. 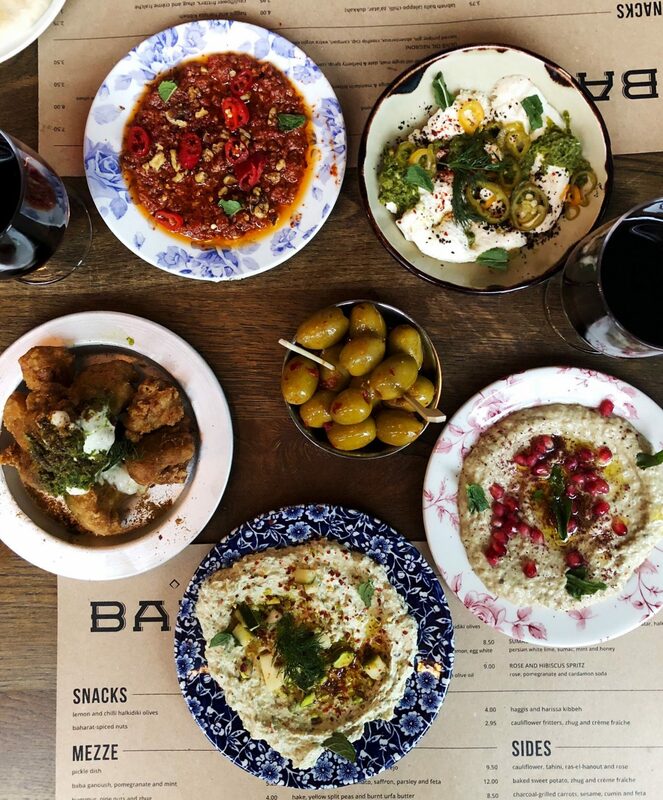 Brought to you in partnership by the team behind Glasgow’s award-winning Ox and Finch restaurant, Baba is Mezze at its best. 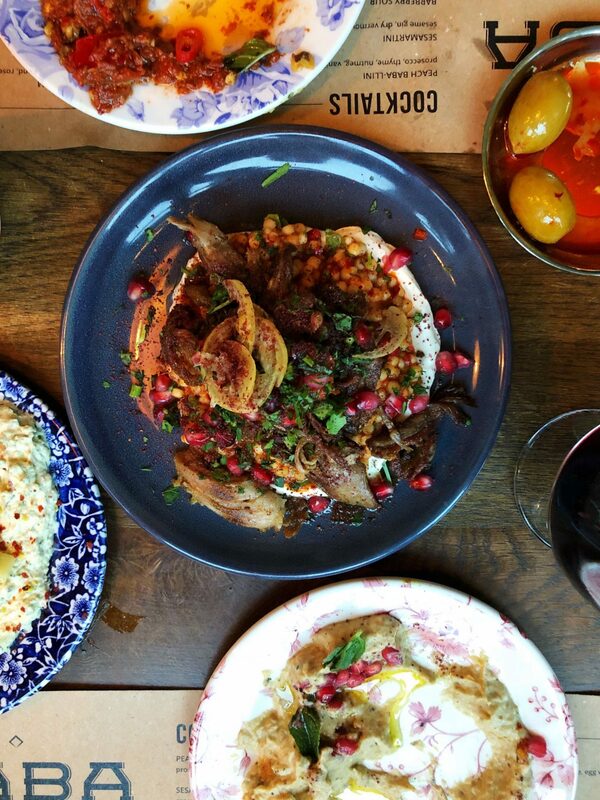 This mezze, charcoal grill and cocktail bar is inspired by the flavours of the Levant. 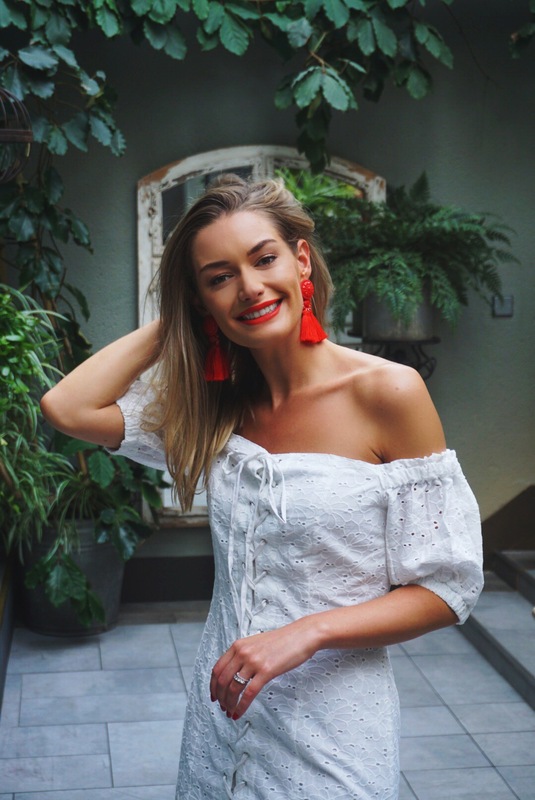 Favourites include Beetroot hummus with whipped feta and hazelnut dukkah; Lamb shoulder with ptitim, preserved lemon and tahini yoghurt; and Baked sweet potato with zhug and crème fraîche. 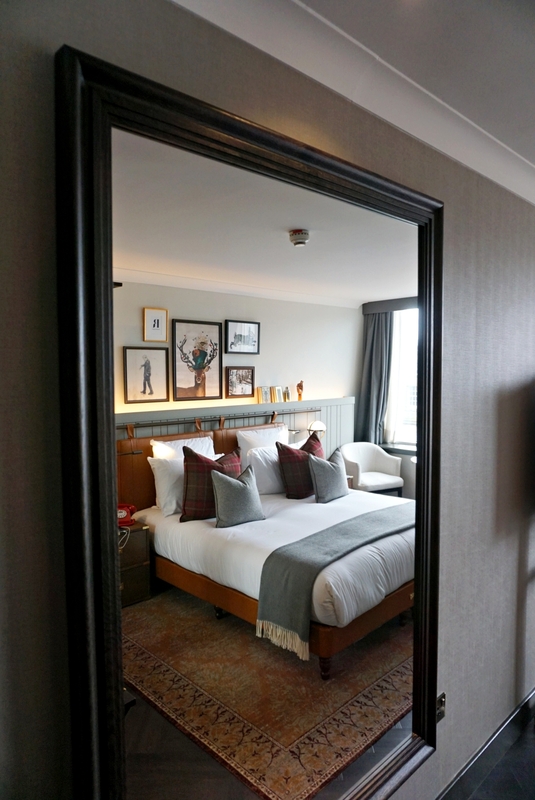 Guests of The Principal Charlotte Square can enter through the hotel, make sure you book ahead – especially during the festival. 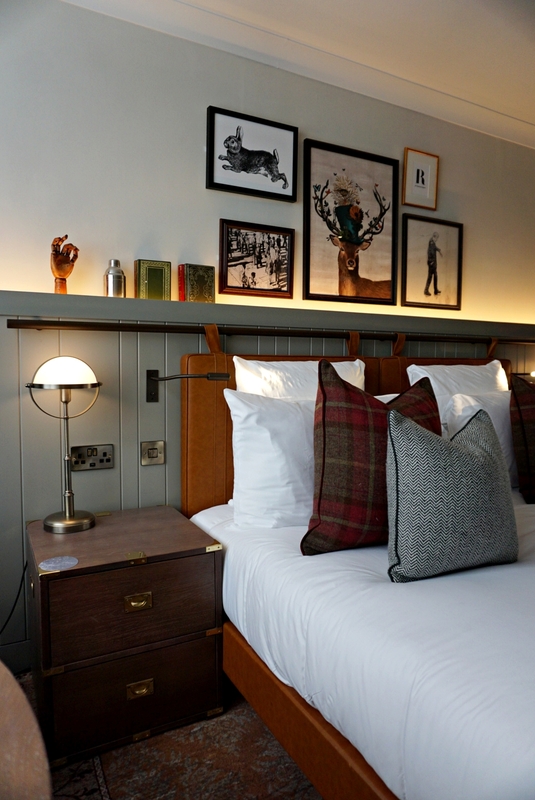 Eclectically styled and cleverly detailed, the bedrooms and suites at The Principal Edinburgh Charlotte Square celebrate the golden age of travel. 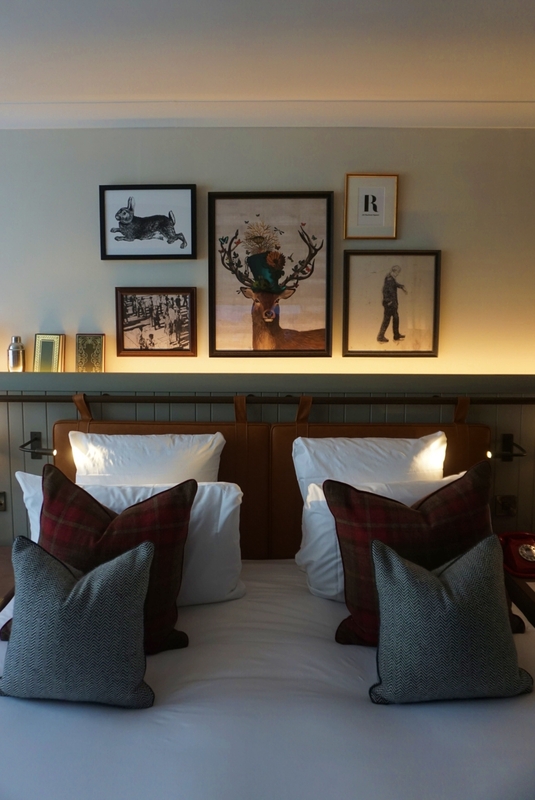 A curated collection of art adorns the bedroom walls and accessories mix books and miscellanea with Principal touch points such as red bedside phones and a tuck box of treats. We stayed in a 5th floor in a room with a stunning view of Edinburgh Castle.